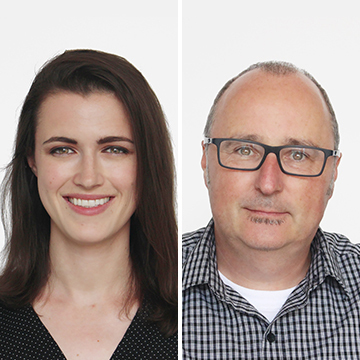 We are proud to announce that we have two recent promotions at Schwartz/Silver! Kelsey Laser has been promoted to Associate, AIA, LEED AP BD+C and Stewart Marshall, AIA to Senior Associate. Congratulations to you both!